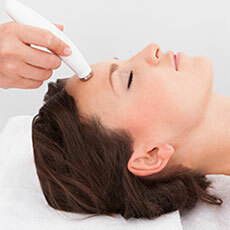 Having facials insurance can protect your facials business. Facials are becoming a popular way for people to moisturize and heal the skin on their face. Professionals use techniques to help their clients obtain a clear complexion, but working so closely with another person's skin exposes you to certain liability risks. Without facial insurance, you could be facing steep out of pocket costs when accidents do happen. For many people, the first thing they notice about someone else is their face. People come to you to help keep their faces healthy and moisturized. It’s a rewarding job, but there are risks that come with it that you should be aware of.